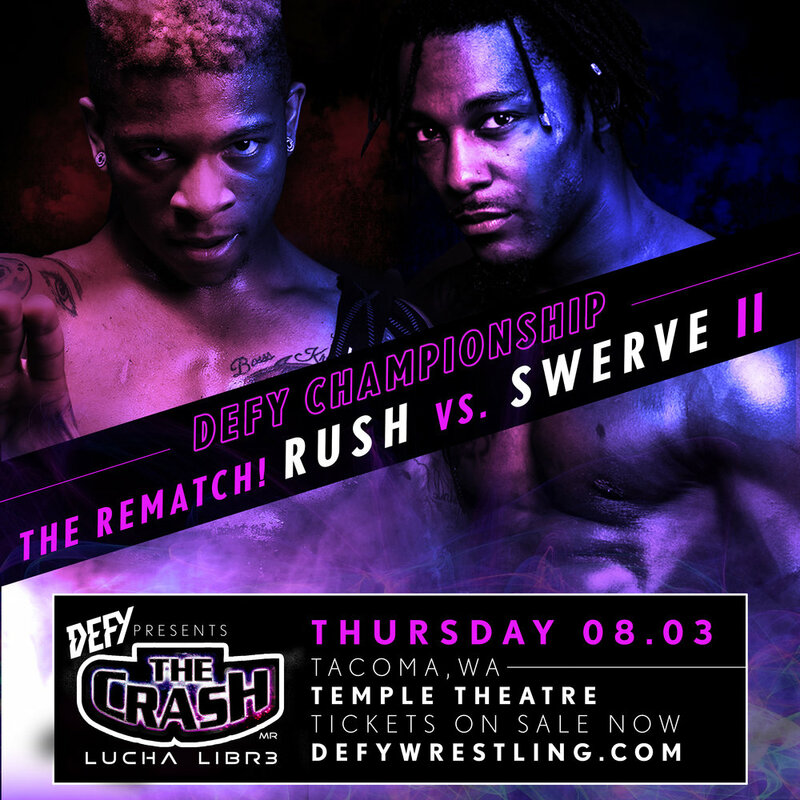 The Crash Lucha Libre & Defy Wrestling enter working relationship. 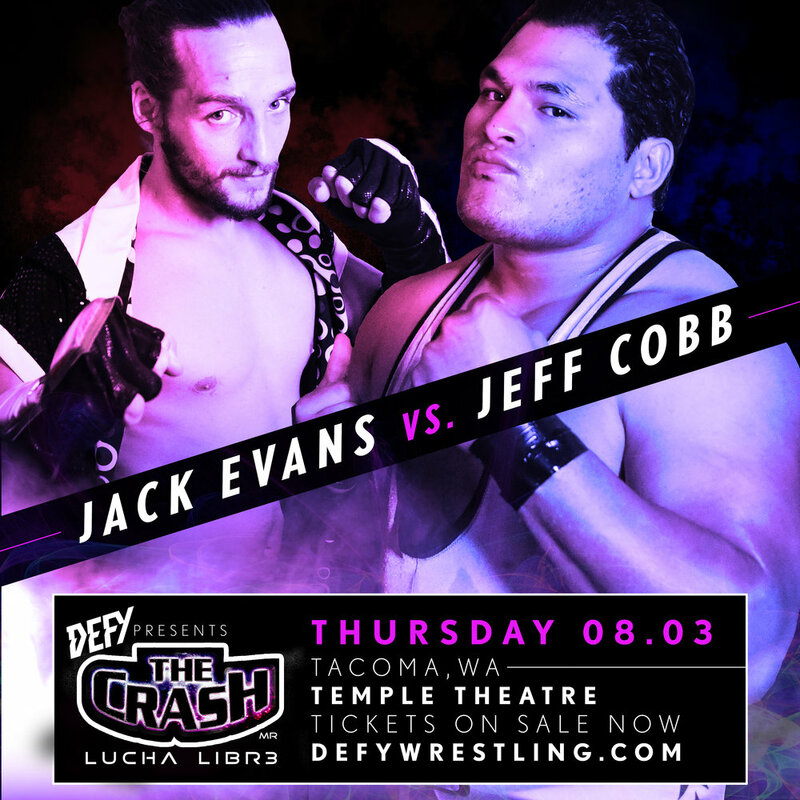 We are proud to announce our partnership with The Crash Lucha Libre promotion from Tijuana Mexico. Established in 2012 The Crash is the fastest growing, and most exciting Lucha Libre company in the world. 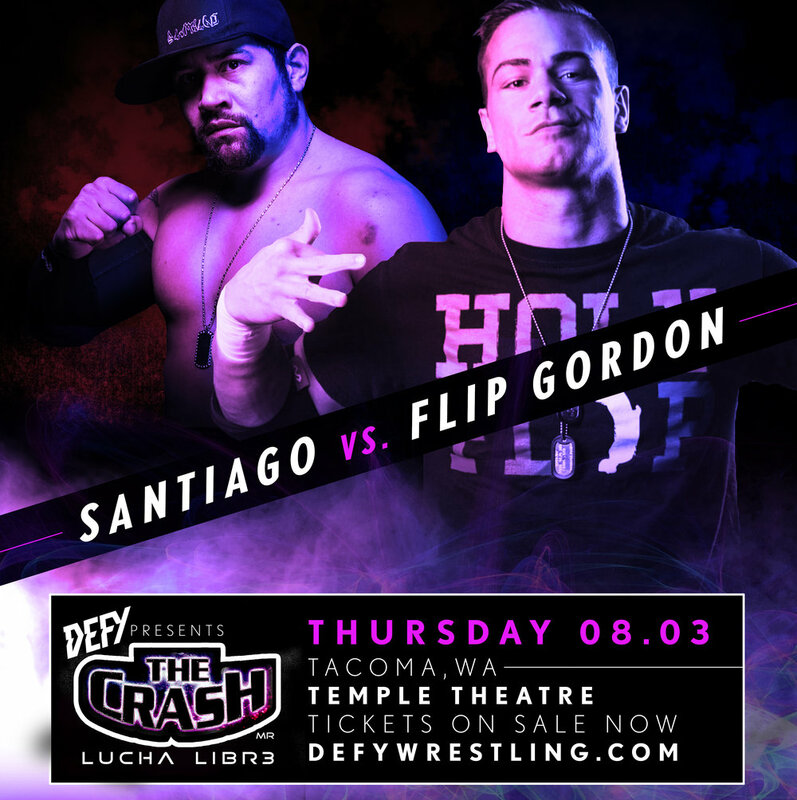 It features some of the biggest names in Lucha Libre like Rey Mysterio and Blue Demon Jr along with today’s best in ring competitors from around the globe! 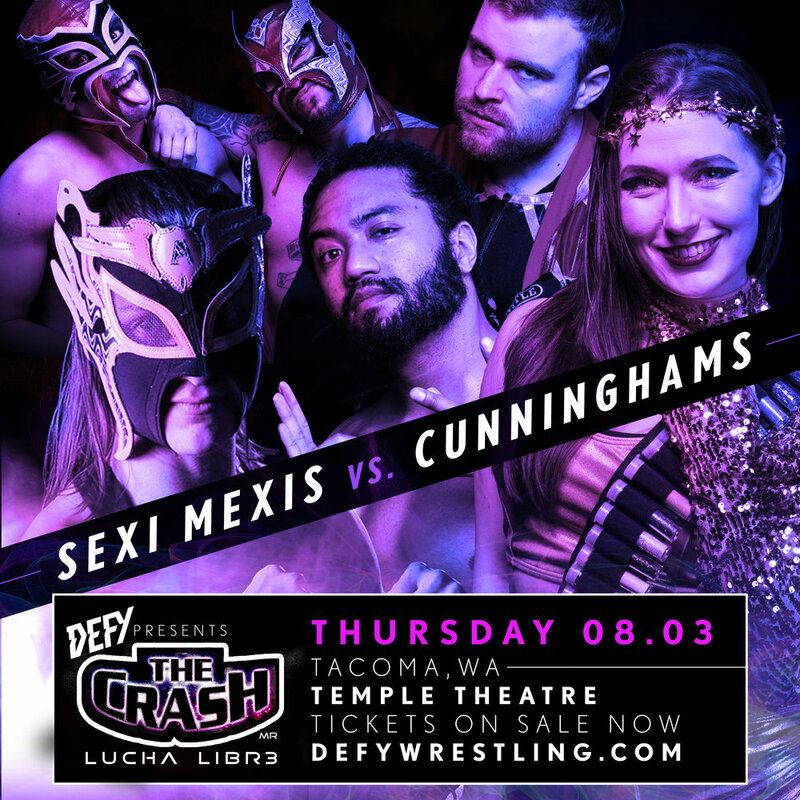 Defy Wrestling, based out of Seattle Washington will be bringing The Crash Lucha Libre events to the Pacific Northwest. In addition, there is a talent exchange agreement between the two companies. You will see some of the northwest’s hottest prospects competing in Mexico, and some of Mexico’s brightest stars competing in the Northwest.